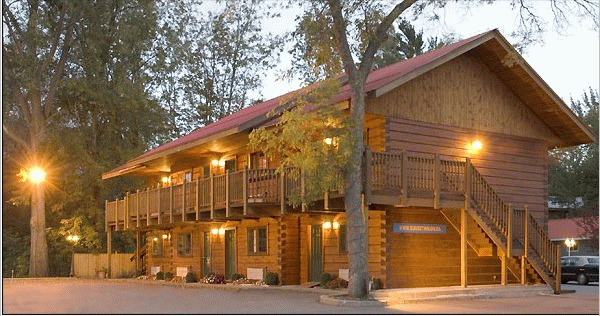 Our North Bay inn is located on beautiful Lake Nipissing and is a unique haven of tranquillity that awaits to enfold you in luxury and service. Create an unforgettable getaway in one of our luxurious suites. We also have variety of different types of rooms to suit your needs. We have many accommodation choices including Jacuzzi suites, Fireplace Suites, Private Chalets and Standard rooms. 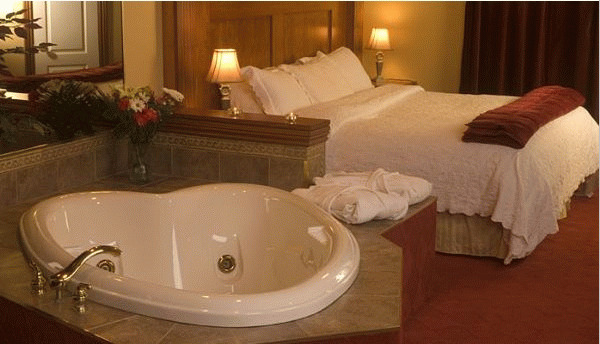 Packages include Spa and Romance offerings. The White Owl Bistro has a warm and intimate atmosphere, sumptuous cuisine and fine wine enveloped in a beautiful lakeside setting. We offer a wide range of dishes from fine French cuisine, fresh seasonal selections and traditional bistro delicacies. In the summer you can sit on our 1500 square foot patio and take in the beautiful view of Lake Nipissing. When staying at the Sunset Inn please advise the front desk and we would be more than happy to make reservations for you. Please visit Sunset Inn on the Park Website.